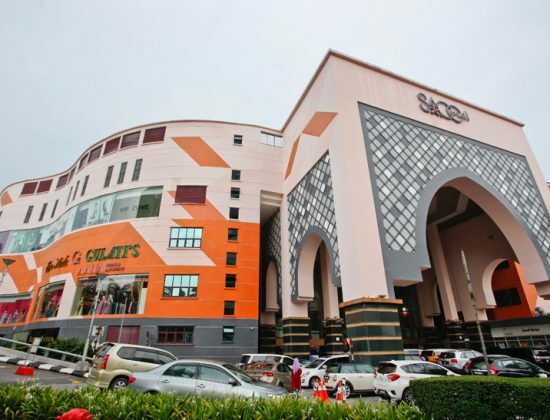 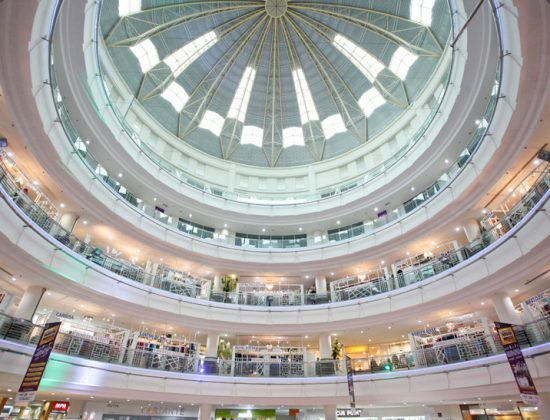 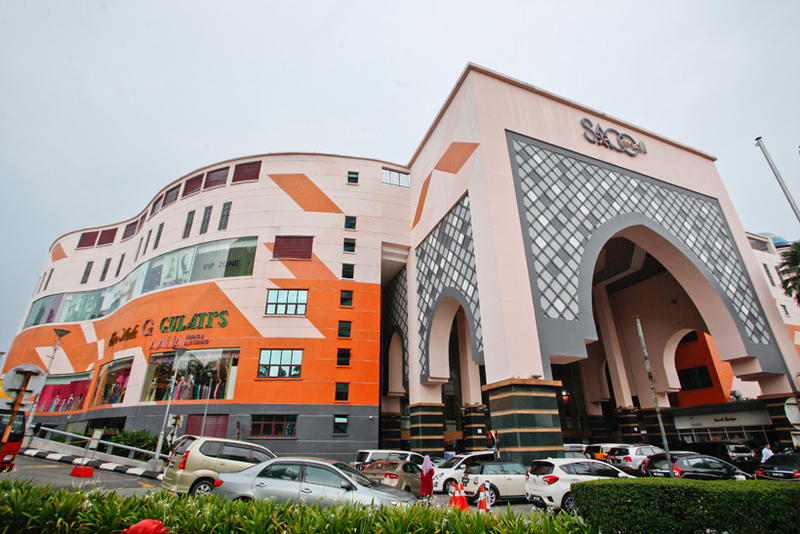 Covering approximately 5.76 acres of land area, SACC Mall is where shoppers can find anything from fashion and beauty to gadgets and groceries. 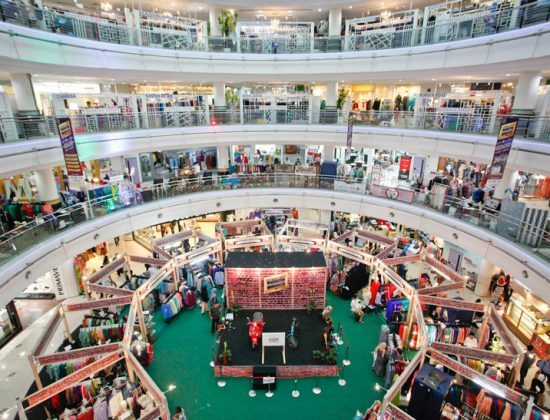 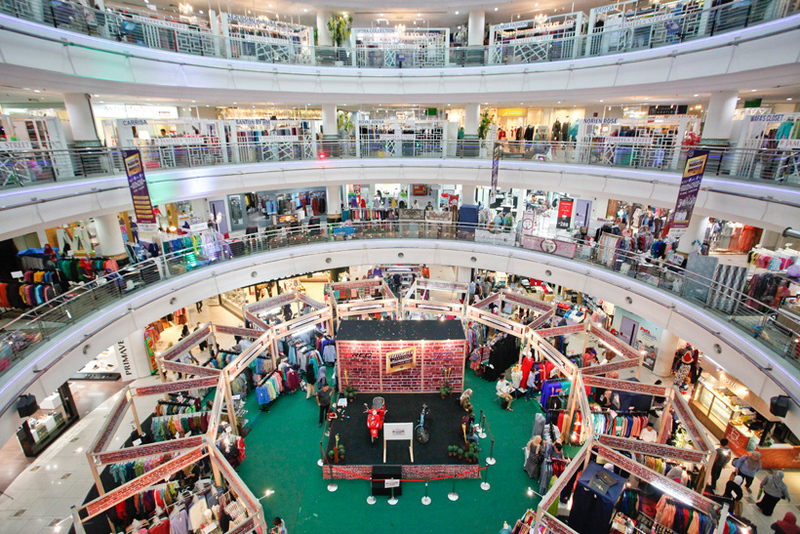 A wide range of local brands that offer modern Muslimah wear at reasonable prices and international ones like British India, Primavera and The Body Shop can be found throughout the five levels of retail space with around 150 shops in this neighbourhood mall. 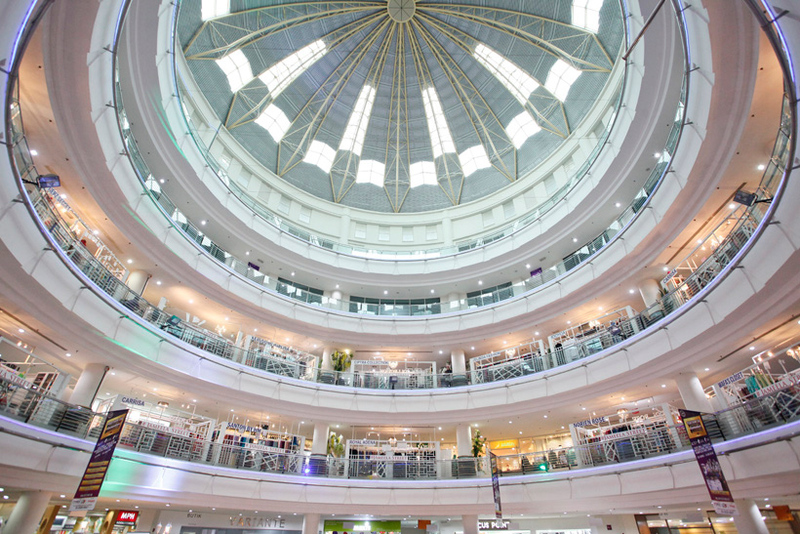 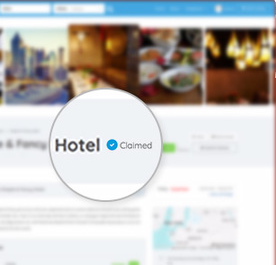 It also hosts a wide selection of restaurants offering local and international cuisine, perfect for a quick bite or a relaxing meal after a shopping spree.